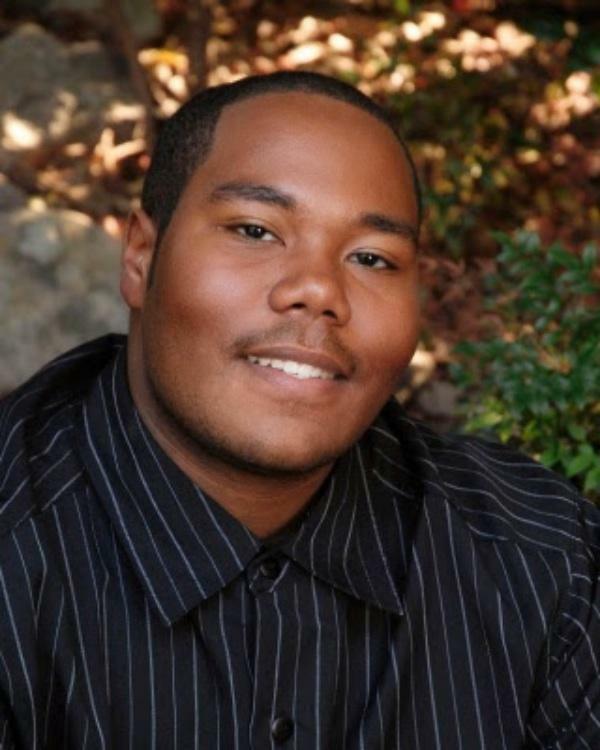 Marcus TreVon Howard, of 3622 Willano Way, Raleigh, NC departed this life on Monday, November 23, 2015. Funeral Services: 1:00PM on Sunday, November 29, 2015 at St. Lydia Baptist Church, Swan Quarter, NC 27885. Visitation: 12:30PM-1:00PM, preceding funeral service at the Church. Wake: 6:00PM-8:00PM, Friday, November 27, 2015 at Lea Funeral Home, 2500 Poole Road, Raleigh, NC. Interment: Greenhill Cemetery, Hwy 264E, Swan Quarter, NC (Cemetery comes before the Church). Survivors: Mother, Carolyn Howard of Raleigh, NC; Father, Dennis Walden of Cary, NC; and Maternal Grandmother, Annie Ruth Howard (Manuel Lee Howard) of Swan Quarter, NC.